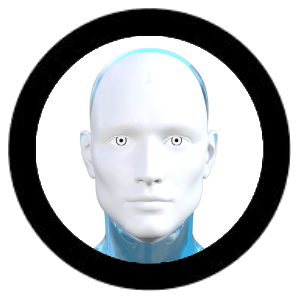 A 3D animated video avatar of a female android. 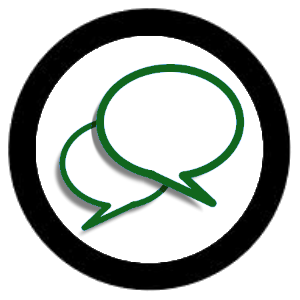 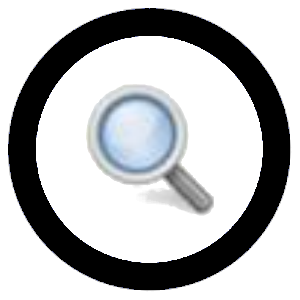 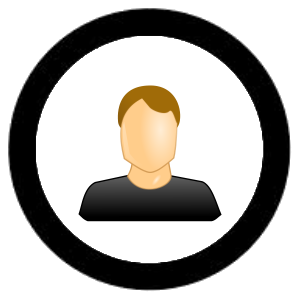 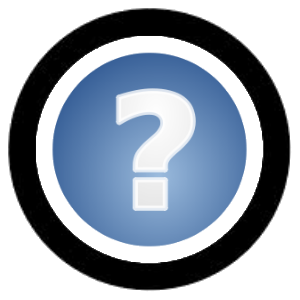 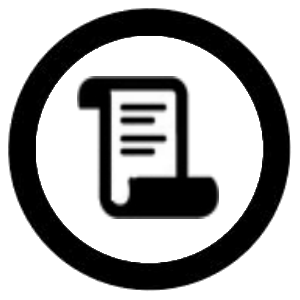 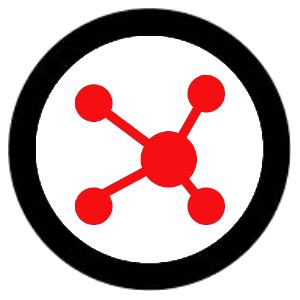 You are free to use this avatar on this website, or embed it on your own website or mobile app through the Bot Libre HTML embedding or SDK. 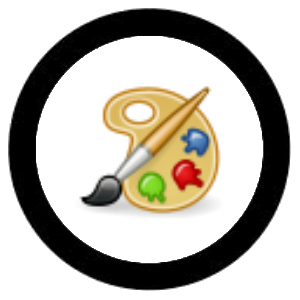 This avatar is copyright Paphus Solutions and can only be used through this website's services.